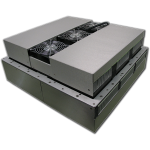 3-Phase Input Voltage is common in larger applications, for example, in power generation or large motors. 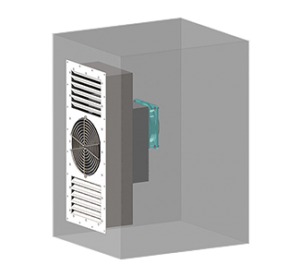 When enclosure cooling or heating is needed but industrial power requirements limit the options, consider TECA’s 3-Phase cooling & heating solutions. 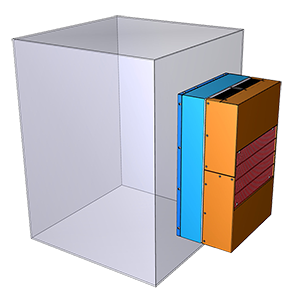 The air conditioners outlined below accept 3-Phase power input. 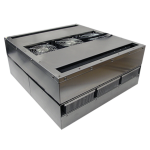 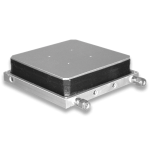 Ideal for cooling larger enclosures such as applications within the crane, water treatment and data housing industries. 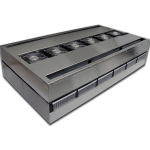 Performance ratings vary between 2,200 and 6,000 BTU/hr. 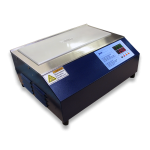 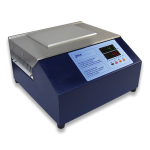 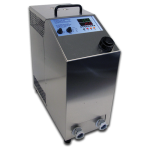 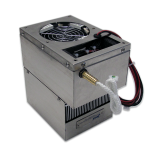 Thermoelectric technology is maintenance free and reliable. 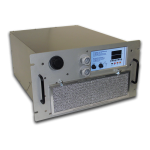 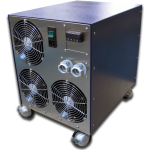 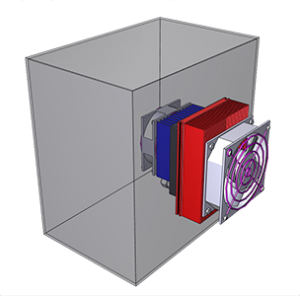 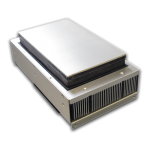 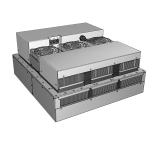 Our coolers provide thermal management for NEMA-12/4/4X enclosures. 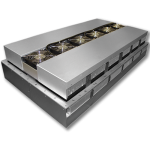 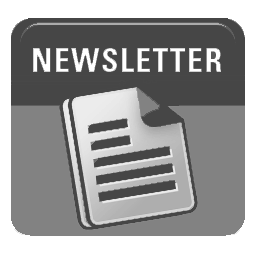 TECA’s ECO-Mode control feature helps minimize operation costs. 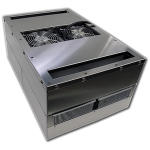 Call or Email us today for a quote, or for help sizing your project!